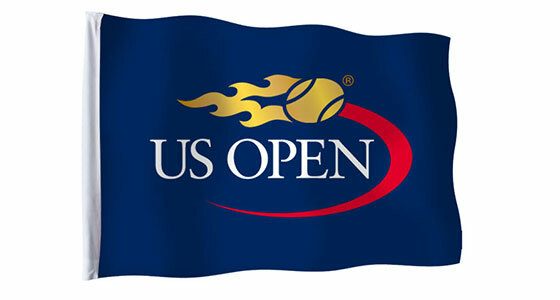 Custom Flags are printing via screen or digital print depending on the artwork and quantity. Any design can be print and too any size. We have a No Minimum order quantity. 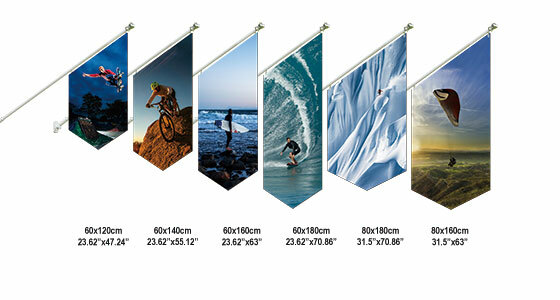 Wall Mount Flags are printing via digital print. Any design can be printed and we have a No Minimum order quantity.